When it comes to plumbing service, it’s important to find a plumber who can handle anything you need including all types of Riverton plumbing repairs. 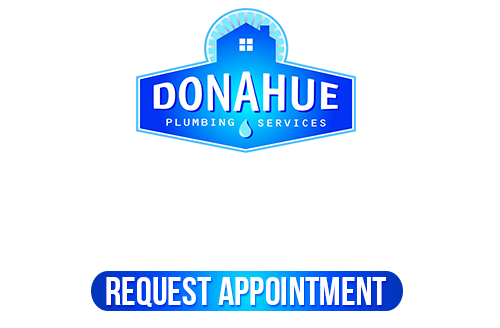 Our Riverton Plumbers at Donahue Plumbing Service provides a comprehensive range of services such as water heater repairs, fixture repairs, sewer and drain repairs, water line repairs, and leak repairs. Whether your drains aren’t working right or you want to replace an old bathtub for remodeling, our team is ready to tackle the job. You can also take advantage of our 24/7 emergency plumbing repair service whenever you discover a leak, clog, or backup. 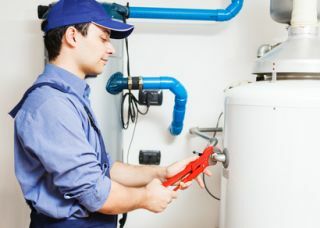 Or, if you want a water softener installation or want to install a specialty water heater, we are ready to schedule an appointment. The last thing anyone needs is to be without water because of a leak or backup. Unfortunately, the inevitable happens at some point, so you need an on-call 24/7 plumber in Riverton. Our goal is to make your home comfortable and usable again, giving you back the modern convenience of water services at your fingertips. This is why we make it a point to be ready no matter what time of day or night it is to take care of your plumbing repairs. From replacing plumbing, fixing leaky faucets to clearing out clogged drains, we can take care of all of your plumbing needs 24 hours a day, 7 days a week, 365 days a year. 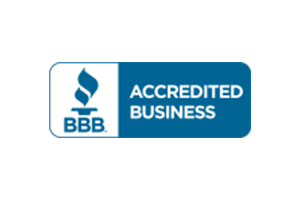 Why Choose Us For Plumbing Repairs? We have worked hard in Riverton to provide quality plumbing repairs and other services our customers can count on. 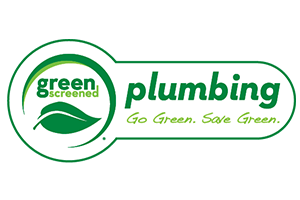 Our expert plumbers can take care of your most complex plumbing repairs down to replacing the entire system. 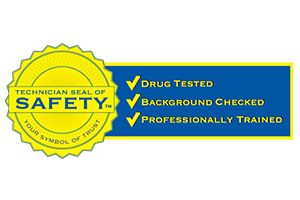 Our company has been serving the area since 1982. 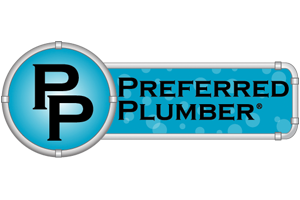 We are an established team of experienced plumbers who offer straightforward pricing, quality workmanship, and some of the best guarantees and warranties in the business. If you need Riverton Plumbing Repairs, please don’t hesitate to call Donahue Plumbing Service at 801-262-0500 or complete our online request form.